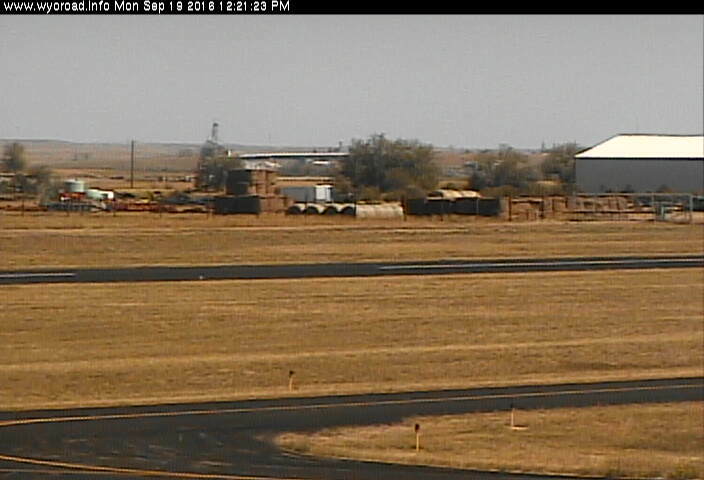 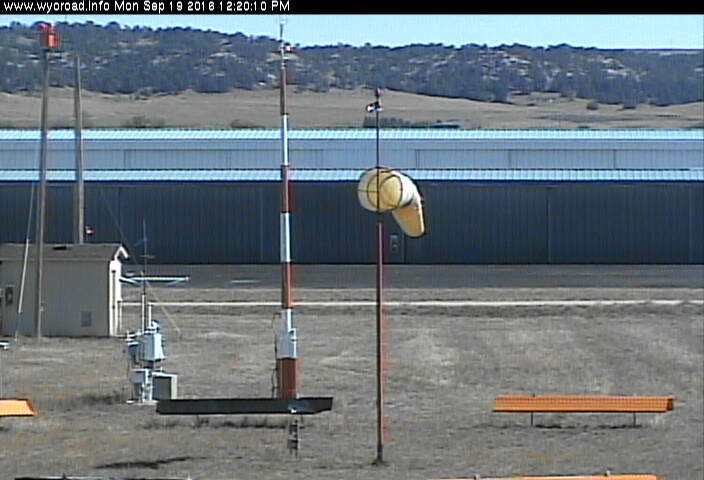 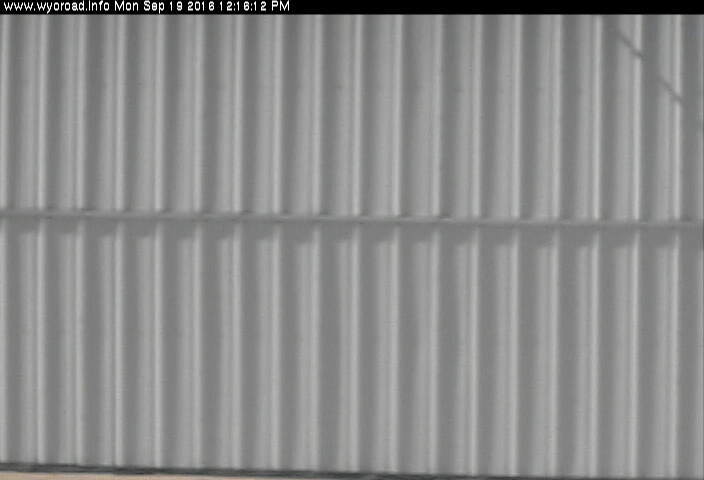 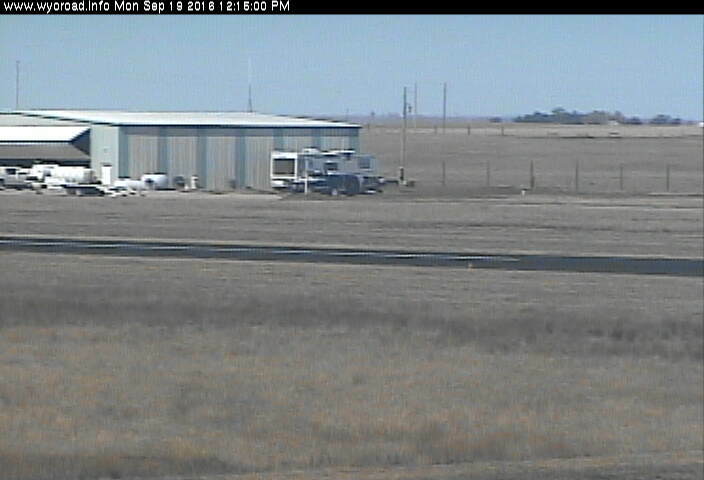 Currently there is a multi-directional Web camera at Pine Bluffs Municipal Airport. 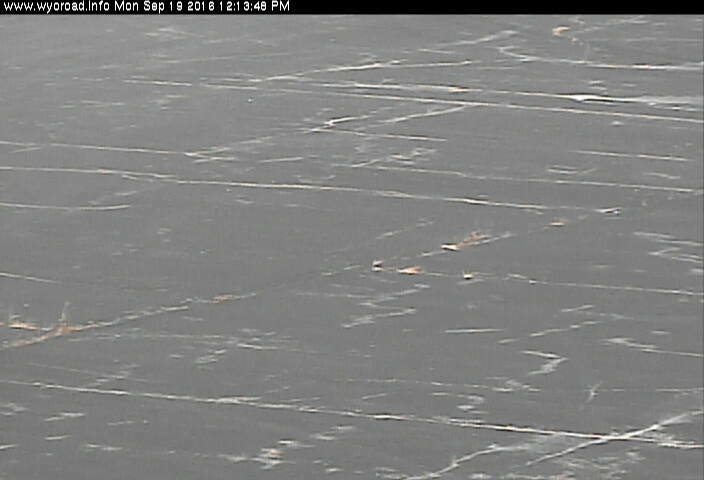 The following links will take you to the images from the camera. 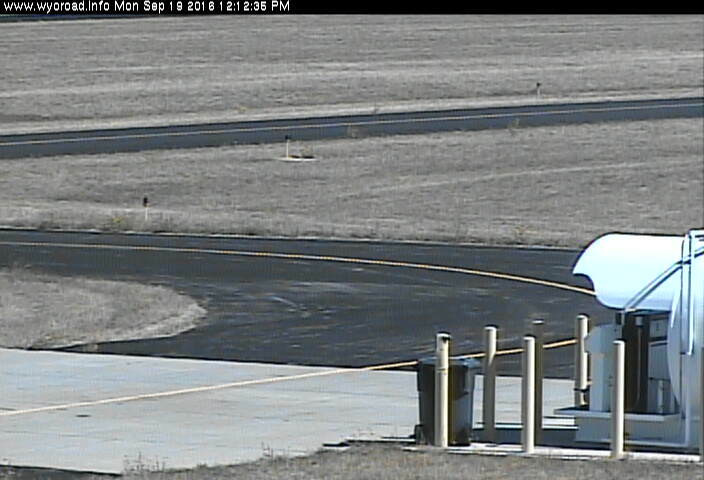 If an image is non-viewable, please contact WYDOT using our handy contact form.